Proposals written by tax barrister Joylon Maugham QC for British Cycling call for businesses to be able to claim back up to £100,000 on building for active travel. Launched by British Cycling and headed by Chris Boardman, the “Encouraging cycling through the tax system” proposals form part of the governing body’s Choose Cycling business network campaign, something backed by the likes of GSK, Santander and Deloitte. Pointing to the many perceived and very real barriers to cycling to work, the study outlines how lack of availability of parking and changing facilities at many workplaces are stunting potential for change. Surveys have shown that employees demand these facilities often when asked what may influence their cycle commuting habits. Maugham, who has also proposed that the Cycle to Work Scheme be extended to the self-employed, suggests that business could benefit hugely from building active travel promotion into a firm’s infrastructure. British Cycling is proposing £100,000, though with the Government’s current record on spend and allowances for cycling this figure would unlikely be set in stone. 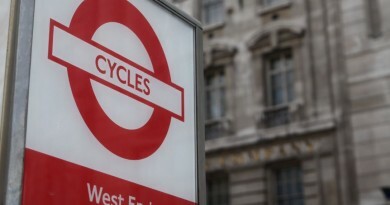 Cycle to Work – is the Government missing an opportunity? 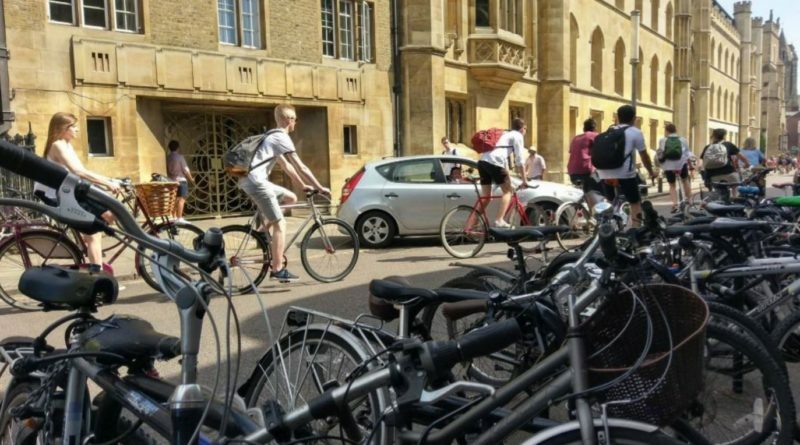 Within British Cycling’s report, official figures that just 4% or 150,000 adult bike sales in the UK can now be attributed to Cycle to Work scheme incentives, a figure that has been falling for some time. Around 65% of those buying into the tax break were described as ‘non-cyclists’ prior to their involvement, outlining that there is still a good conversion rate. 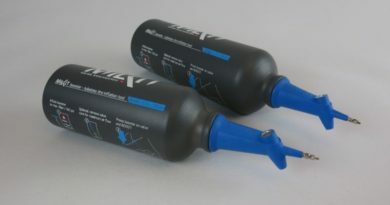 80% claim to be regular cyclists post purchase. “As matters stand, a self-employed worker is unable to deduct from her income for tax purposes the costs of travelling between her home and regular place of work. Moreover, the purchase of a bicycle for those purposes does not benefit from capital allowances: she is not allowed to deduct the cost of purchasing a bicycle from her profits,” adds the report. Therefore, also proposed in the report is a tax break for those who can prove they’re getting to work regularly under their own steam. 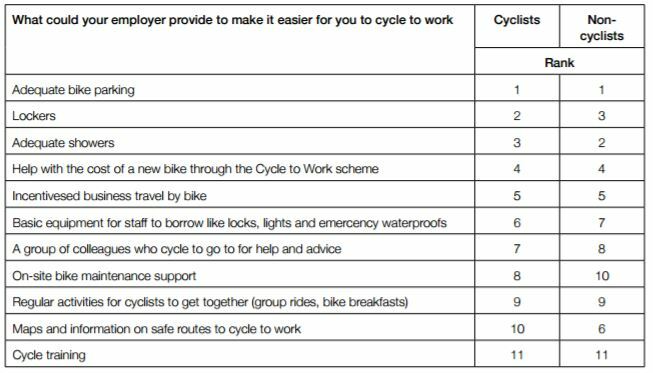 The recommendation would see cycle commuters to claim an annual £250 with a credit against PAYE deductions. To qualify, commuters would have to be able to show bike use through ten months of the year, something which would most likely be monitored via a mobile app. Over the course of the year, data unique to that rider’s app would generate a unique code to be redeemed on tax payment. However, a lifetime cap of two claims is proposed. “That in itself would more than pay for a £250 tax break and would provide a real incentive for people to live more active lives,” added Boardman.